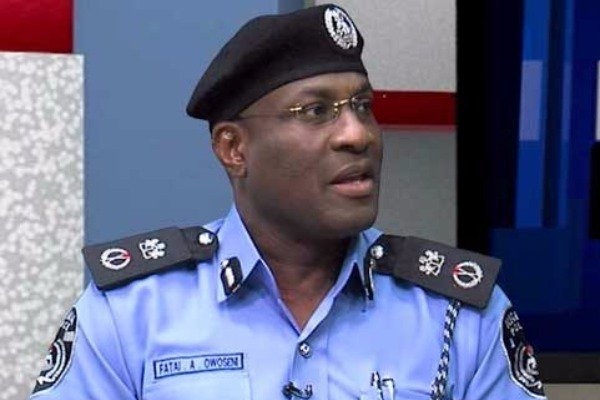 After days of speculations and denials that followed the reported redeployment of the Commissioner of Police, Lagos State Command, Fatai Owoseni, police authorities have finally made an announcement. Edgal Imohimi is the new boss in Lasgidi! Controversies had on Tuesday and Wednesday trailed the appointment of Imohimi as Owoseni’s successor, as the former CP had maintained that he was still in charge of the command. However, a statement signed by Police Public Relations Officer, ASP Olarinde Famous-Cole, on behalf of the Commissioner of Police, Lagos State Police Command, revealed that the Inspector General of Police, Ibrahim K. Idris, has ordered the posting of Edgar to Lagos. He said Owoseni at no point refused an order of the Inspector-General of Police, Ibrahim Idris, to vacate office for his successor. "Edgar Imohimi has taken over and resumed in official capacity as the Commissioner of Police, Lagos State Police Command, with immediate effect,” the statement read.